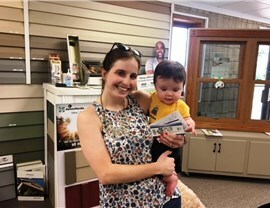 Family fun prizes every month! April showers, bring May flowers. 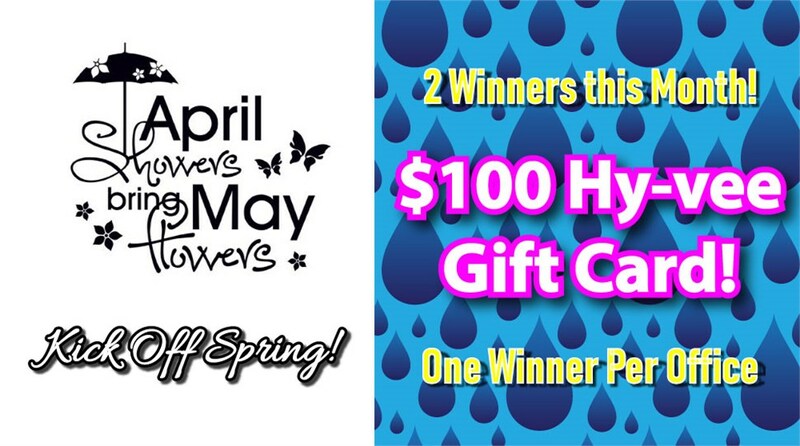 Kick off your spring season with a $100 gift card from Hy-Vee. This month we will be giving away TWO $100 Hy-Vee gift cards, one per each office. Limit one entry per household. Submit a form below to enter. 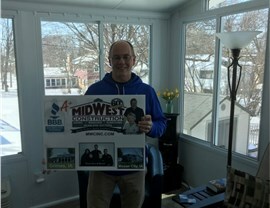 Watch for the Midwest Construction email to see the winners! NO PURCHASE NECESSARY TO ENTER. MAKING A PURCHASE WILL NOT IMPROVE YOUR CHANCE OF WINNING A PRIZE. Must be a homeowner and over 21 years of age to enter. All information is required for entry. See back for contest rules. WINNERS WILL BE NOTIFIED BY PHONE, MAIL OR EMAIL. OFFICIAL RULES – Need not be present to win. 1. Enter, complete the entry form. 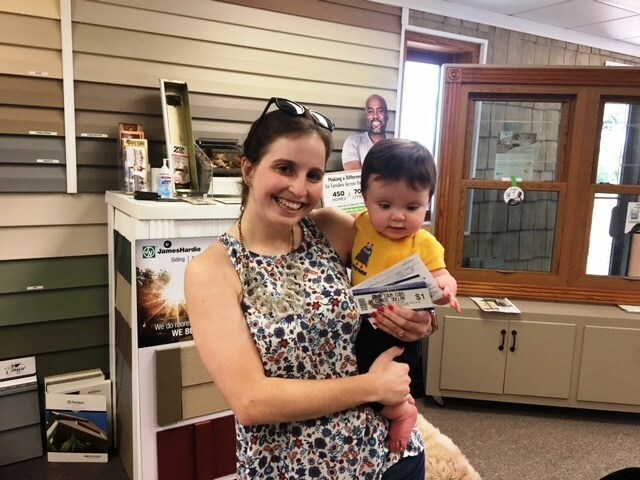 You may obtain an official entry form by writing Midwest Construction & Supply Inc., 2021-SE 44th Court, Grimes, Iowa 501114931. All entries must be sent separately and received by December 15th 2019. 2. This sweepstakes consists of several thematic presentations. Winner will be selected in a random drawing from among all eligible entries received. Odds of winning depend upon the number of eligible entries received (approximately 1 in 10,000.00). No photocopies or mechanical reproductions will be permitted. Limit one entry per envelope and one entry per household. All entries become the property of Midwest Construction & Supply, Inc. (the “Sponsor”) and will not be returned. Sponsors are not responsible for lost, late, misdirected, mutilated, incomplete, illegible, postage-due mail, or stolen entries. 3. Limit one prize to an individual or household. Prizes are non-transferable and no substitutions are allowed. Sponsor and its agencies assume no responsibility or liability for damages, losses, or injury resulting from acceptance or use of prizes. Winners are responsible for any tax liability and any other consequences of winning. 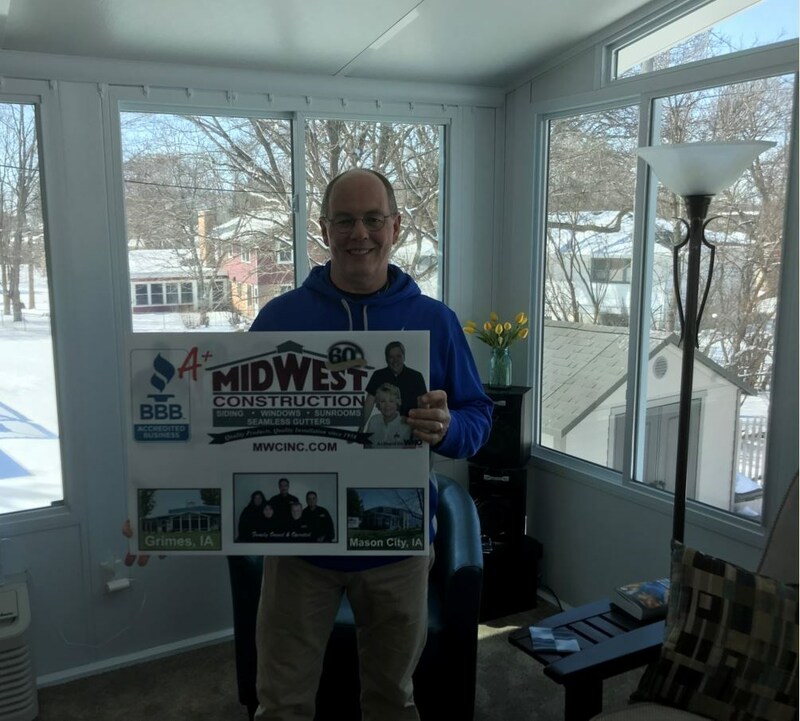 Winners must take delivery of the prize within one year of being notified by Midwest Construction & Supply, Inc. 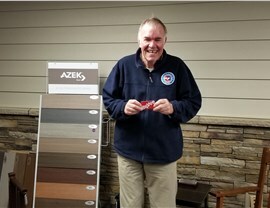 In the event the winner has purchased a Midwest Construction & Supply product or products that is part of their prize between 1/01/19 and 12/31/19, such a prize winner may elect to receive the retail value of that prize in lieu of the product or products. Winner may be required to verify address/home ownership or execute an affidavit of eligibility and release within 14 days of notification attempt, or the prize may be forfeited and an alternate winner selected. Entry constitutes permission to use the winner’s names and likenesses for promotional purposes without further compensation except where prohibited by law. 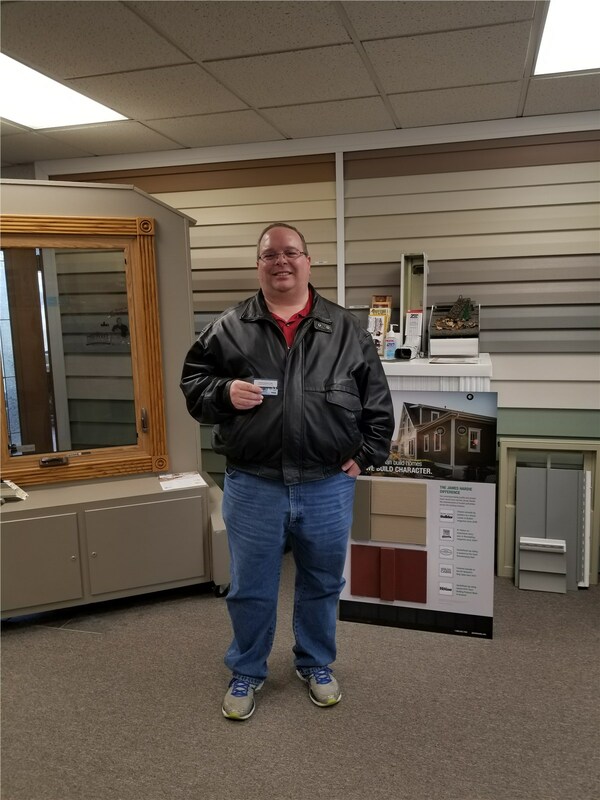 For a list of winners send, self-addresses, stamped envelope by 1/31/20 to: Midwest Construction & Supply Inc., 2021-SE 44th Court, Grimes, Iowa 50111-4931. By completing this form and returning it to Midwest Construction, you have given us your express permission to call or correspond with you, even if your number is found on the state or national “do not call” list or registry. We will not share or sell your name, telephone number, or address with any other firms or organizations. 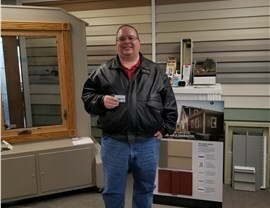 By winning/accepting this prize you give us permission to use photo/likeness for marketing purposes on marketing materials, website and or TV commercials.